Latino Resiste’s sub label The Rebel Records has gone to Monterrey, to bring back to life to the original approach to 3BALL GUARACHERO. 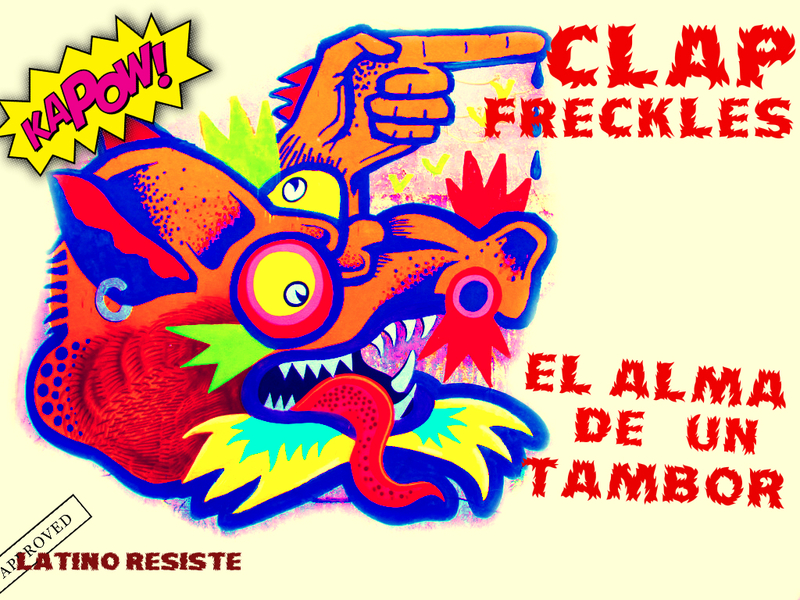 Clap Freckles goes exact to the roots, but fear not, this is also a 2013 sound as he is adding Brazilian berimbau and nu prehispanic sounds. This very young producer is a prodigy we are very glad to unveil in 2013!! More tracks!! in fact, 6 totally original tracks are a mixture of Indigenous roots anmes and Monterrey’s modern influences.